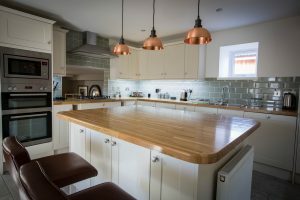 After months of working hard on the renovation of the new self catering cottage, The Dulnain is now available! The cottage was built for customers who want a home from home feel to their stay. 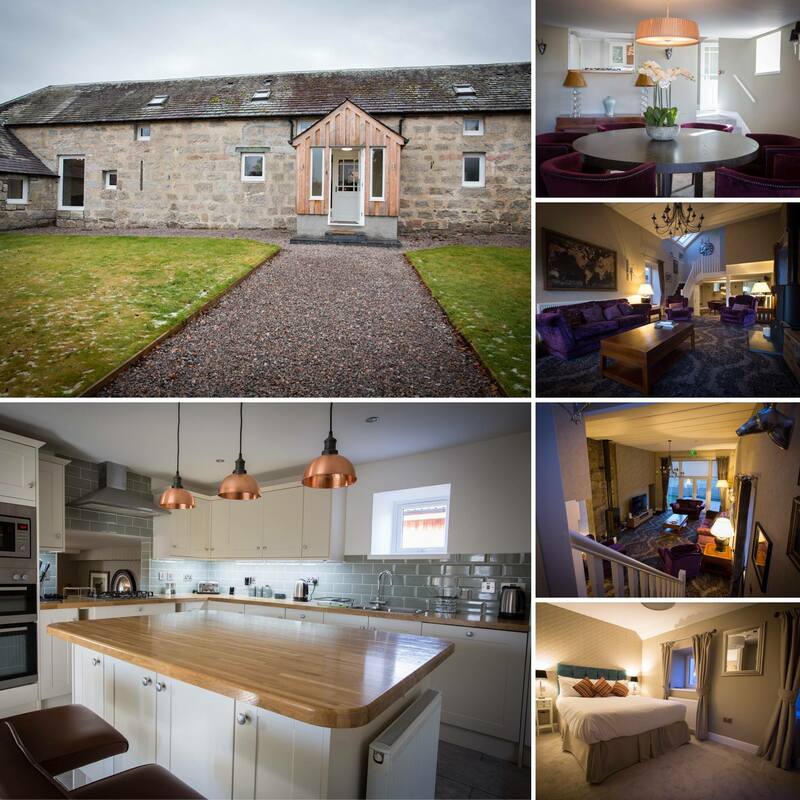 The steading at Muckrach has been re-developed to incorporate 2 self catering cottages adjacent to the main hotel. 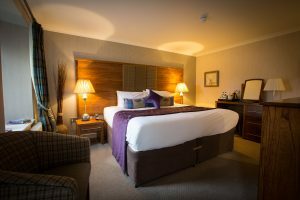 The Dulnain is a newly refurbished, 3- bedroom self catering lodge housed in the steading adjacent to the hotel. 3 bedrooms; 1 with ensuite, 1 family bathroom, lounge, fully fitted kitchen and dining room. 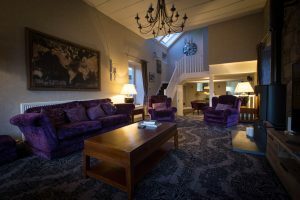 Enjoy a log burning stove in the lounge with views to the Scottish castle next door. The enclosed garden houses garden furniture to ensure you enjoy the outdoors as much as the indoors.